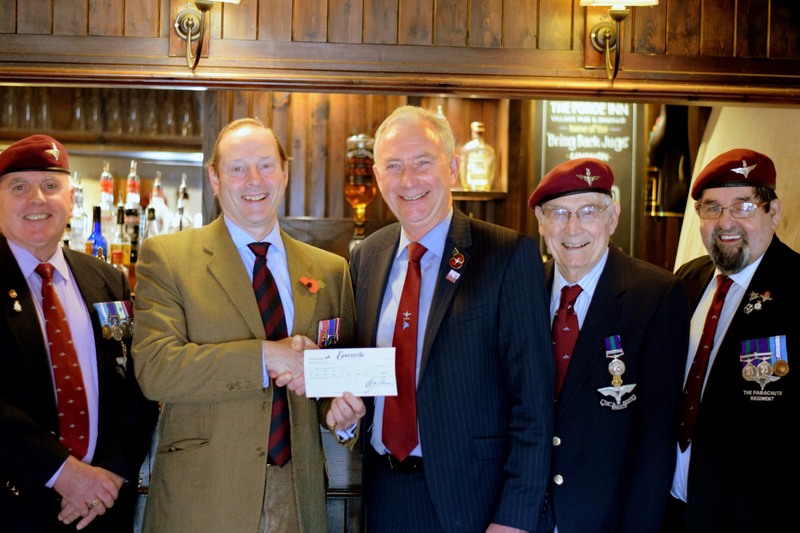 Take part in one of our exciting initiatives or suggest your own! There are many other ways you can help. 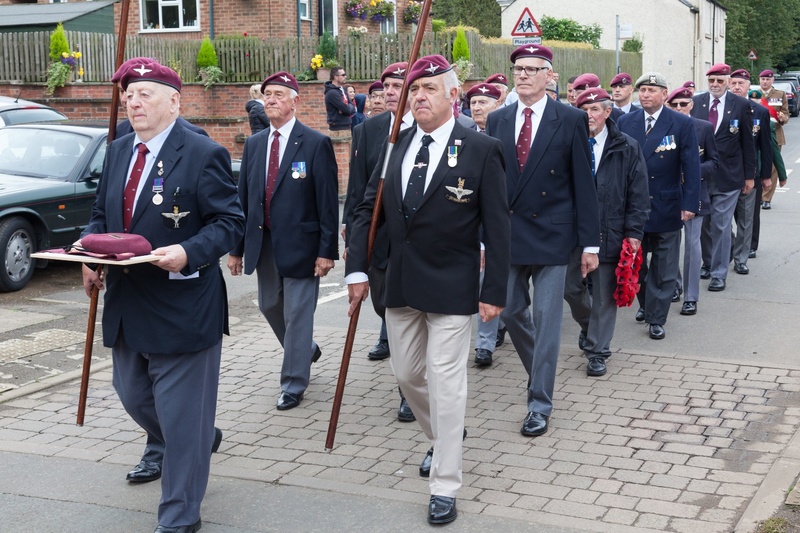 Friends of the Tenth are a group of like-minded individuals committed to perpetuating the memory and legacy of the brave men of the 10th Battalion, the Parachute Regiment so that their part in history shall never be forgotten. 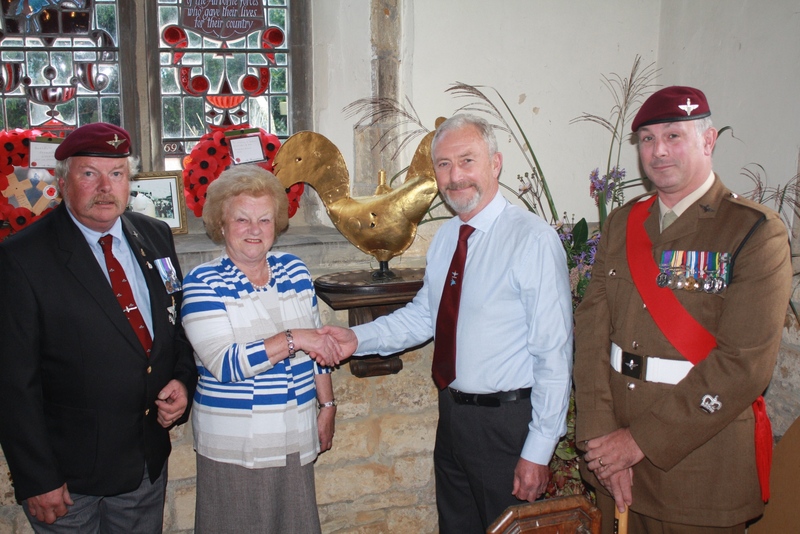 Our aim is to raise funding for a commemorative stone sculpture to be erected in the Leicestershire Parish of Somerby, where the Battalion was stationed in the lead-up to a fateful drop behind enemy lines in the Battle of Arnhem in 1944. 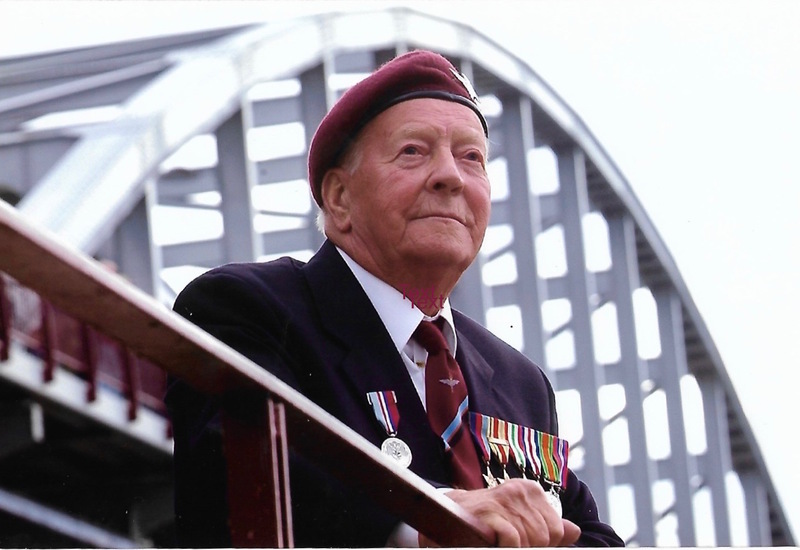 We also want to raise awareness of this tragic story, when so many gave their lives, by educating all generations, but especially young people, about this passage in history in the months leading up to the end of the Second World War. 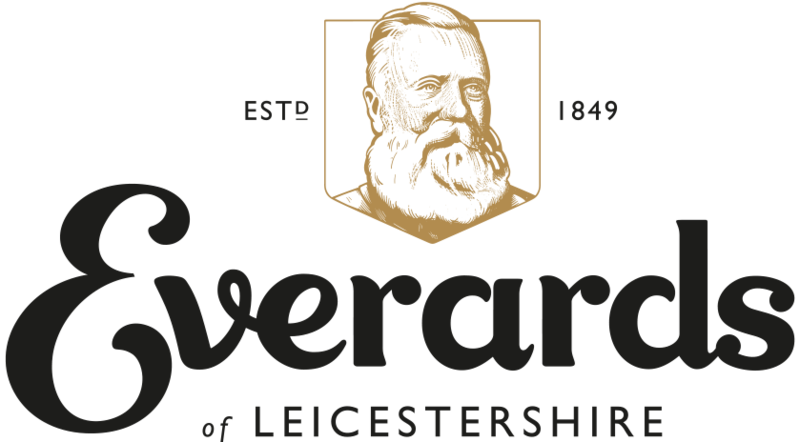 We would be delighted if you can support our fundraising in association with the Parachute Regimental Association, Leicester Branch. Please feel free to make a donation or alternatively visit ‘Get Involved’ to see how else you can support our cause!